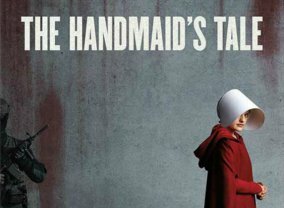 The Handmaid's Tale, based on the 1985 bestselling novel of the same name by Margaret Atwood, will debut its first season on Hulu in 2017. Moss will play Offred, a one of the caste of Handmaids who are forced into sexual servitude by the male-dominated Gilead totalitarian regime as a last desperate attempt to repopulate a devastated world. 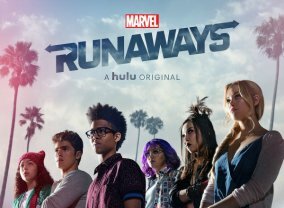 "Marvel's Runaways" feature a group of teenagers who discover that their parents are part of an evil crime organization. 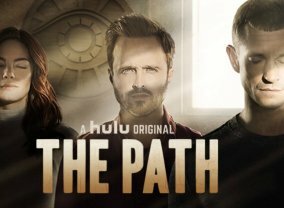 This series will tell the story of six diverse teenagers who can barely stand each other but who must unite against a common foe - their parents. 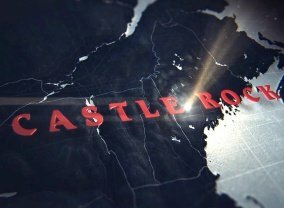 The show centers on Jake, an unassuming divorced English teacher who stumbles upon a time portal that leads to 9/9/1958 and goes on a quest to try and prevent the assassination of John F. Kennedy, which occurred on November 22, 1963. 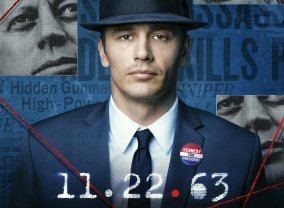 But his mission is threatened by Lee Harvey Oswald, his falling in love and the past itself ... which doesn't want to be changed. 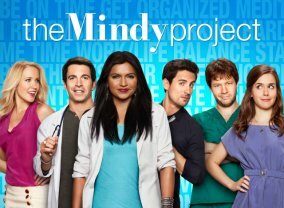 This is a new single-camera comedy from Emmy Award-nominated writer/producer and New York Times best-selling author Mindy Kaling ("The Office") that follows a woman who, despite having a successful career, desperately needs to break bad habits in her personal life. 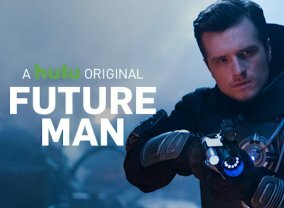 The series chronicles a janitor by day, world-ranked gamer by night who is tasked with preventing the extinction of humans after mysterious visitors from the future declare him to be the key to defeating the imminent super-race invasion. 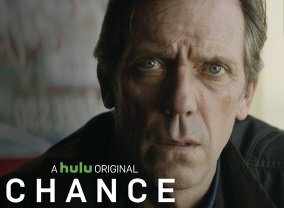 Based on Kem Nunn's novel, "Chance" is described as a provocative psychological thriller that focuses on Eldon Chance (Hugh Laurie), a San Francisco-based forensic neuropsychiatrist who reluctantly gets sucked into a violent and dangerous world of mistaken identity, police corruption and mental illness. After an ill-advised decision regarding an alluring patient who may or may not be struggling with a multiple personality disorder, Chance finds himself in the crosshairs of her abusive spouse, who also happens to be a ruthless police detective. In over his head, Chance's decent into the city's shadowy underbelly, all while navigating the waters of a contentious divorce and the tribulations of his teenage daughter, soon spirals into an ever deepening exploration of one of mankind's final frontiers - the shadowy, undiscovered country of the human mind. The Way examines a couple, Eddie and Sarah Cleary at the center of a controversial movement struggling with relationships, marriage and power, with each episode taking an in-depth look at what it means to choose between the life we live and the life we want. 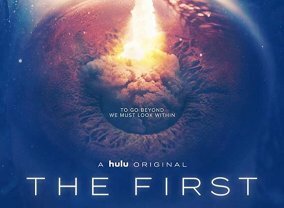 The First is about the first human mission to Mars and it explores the challenges of taking the first steps toward interplanetary colonization in the near future. 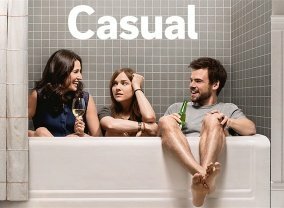 A single-camera, half-hour comedy series that follows the story of a dysfunctional family trying to help each other navigate the modern dating scene. Recent divorcee Tara and her bachelor brother coach each other through the crazy world of dating (on-line and off), while living under the same roof again for the second time and raising her teenage daughter.